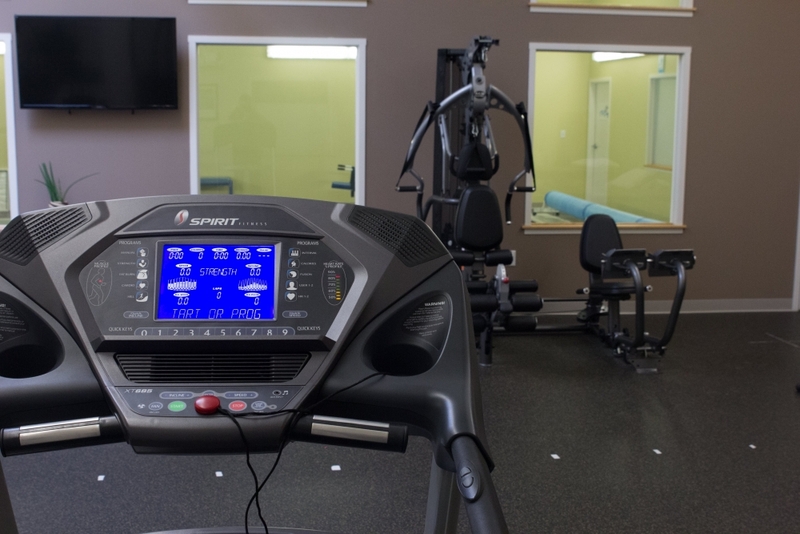 PT360’s Walking Tall has been designed to provide a comprehensive approach to rehab from pre-op through post op treatment followed by a transition to an independent program. Our team of dedicated and experienced therapists allows us to offer a wide variety of specialized treatments all under one roof providing our patients with the opportunity to achieve the best possible outcome. If needed, we start with a few pre-op appointments to acquaint you with our team, address pain and swelling issues and instruct in basic exercises to improve ROM and strength prior to surgery. 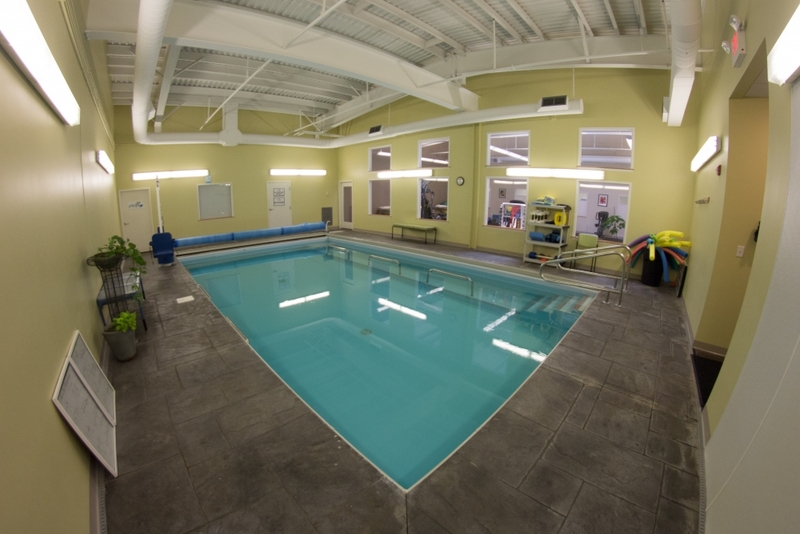 Aquatic Therapy: exercise in our warm salt water pool to regain range of motion and strength while improving gait and balance. Strengthening and Balance Activities: to help you return to normal daily activities. Orthotic/Footwear Assessments: if needed to improve gait quality. 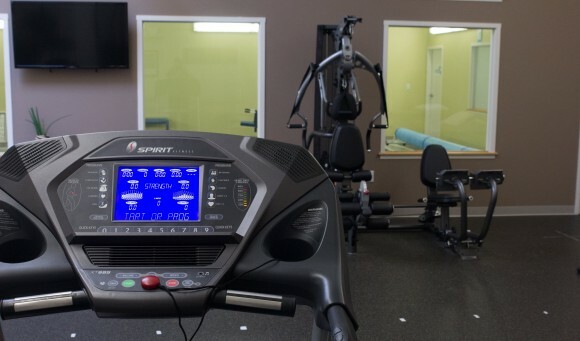 Progression to an independent program: including the opportunity for a discounted gym membership at Synergy Fitness when skilled services are no longer needed. 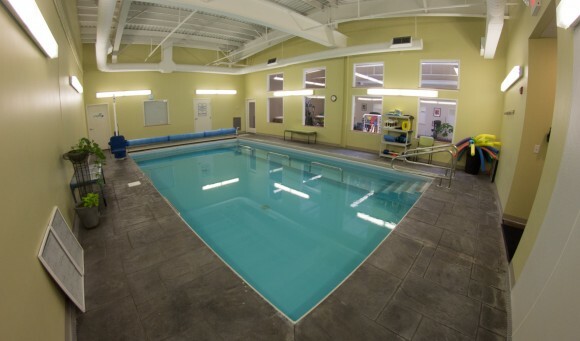 Get back to enjoying life again and give us a call or stop by for a tour of our facility. Let’s get better together.